As a homebuyer, your new house is a blank slate for you to create your life in, in need of personality - yours. As a home seller, you need your home to look universally appealing for potential buyers. 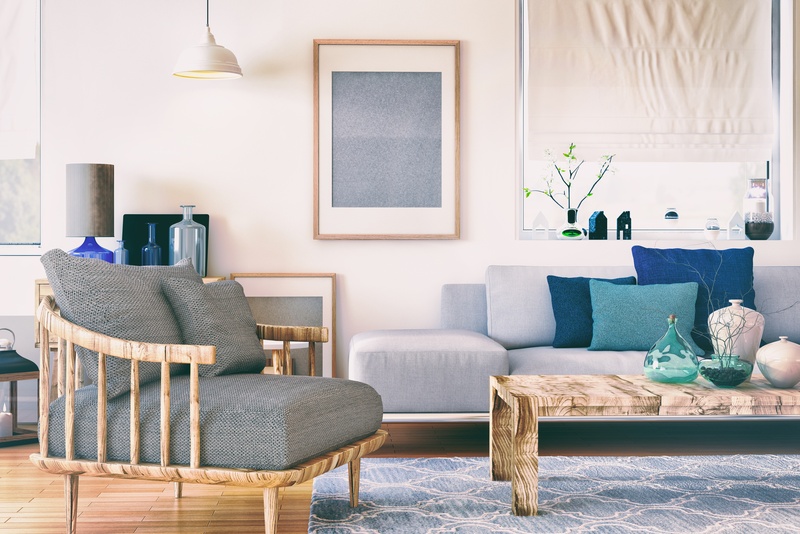 Whether you’re a buyer in need of decor advice for your new place or a seller trying to stage your house for buyers, you need affordable and attractive items that can make your house feel homey. We’ve compiled this list of items all available on Amazon for under $50. 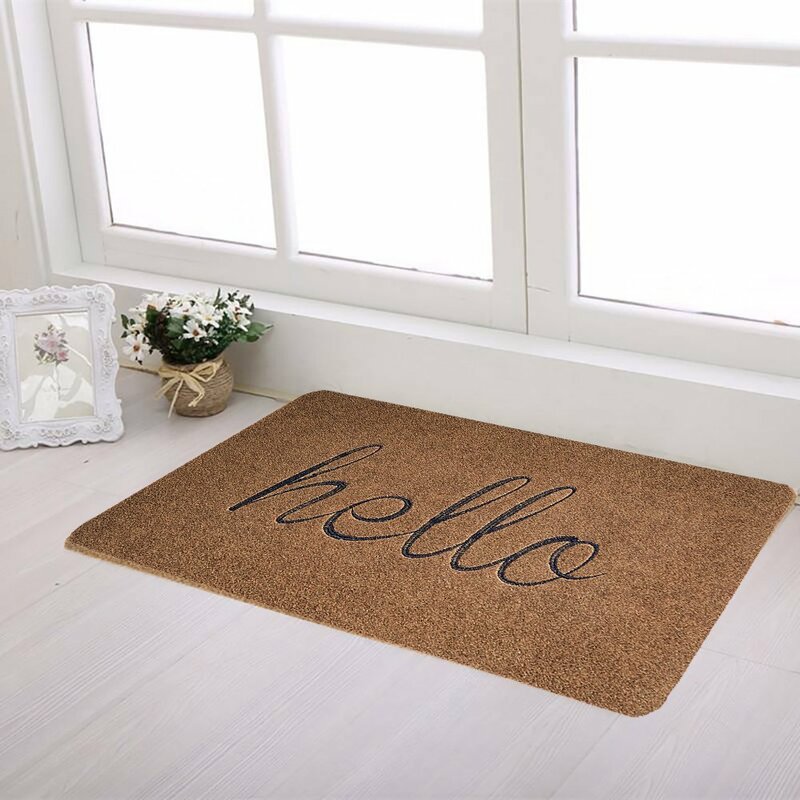 Welcome people to your new home or to what you hope will be their new home - a simple but friendly doormat makes everyone feel welcome. 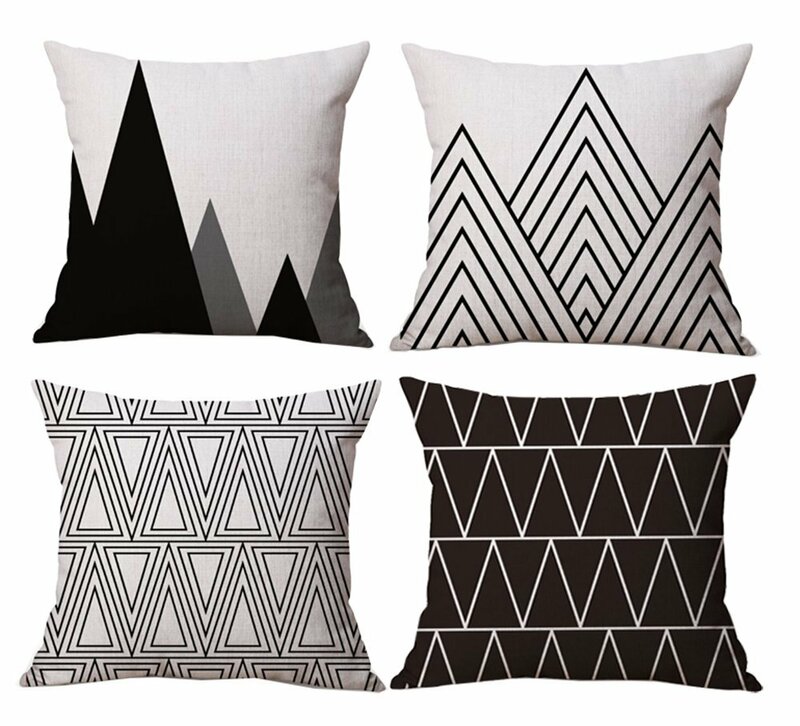 In this throw pillow set you get four pillows in cool, geometric designs. Plain black and white make them easy to mix and match, but this set comes in a variety of colors if you want to change things up. Whether you throw them on your bed or stick them on your couch, they give the room just a little more detail. This throw blanket comes in a cute chevron print which provides some subtle texture and brightens up any room. Keep it at the end of your bed or hang it across the back of your couch. 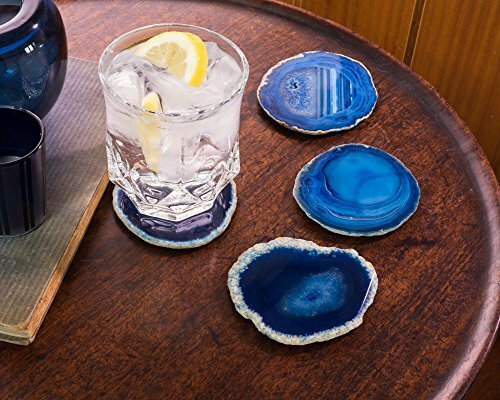 These agate coasters are cut from natural agate geodes and are the perfect way to bring a splash of color into the room. While the coasters are always blue in color, because they’re natural, each one is slightly different and unique from any other coaster or set made. Moving gives you a great opportunity to get rid of old items you may not think about - like a shower curtain. If you’re trying to sell your house it’s good to replace items like this which may have grown dingy with use. 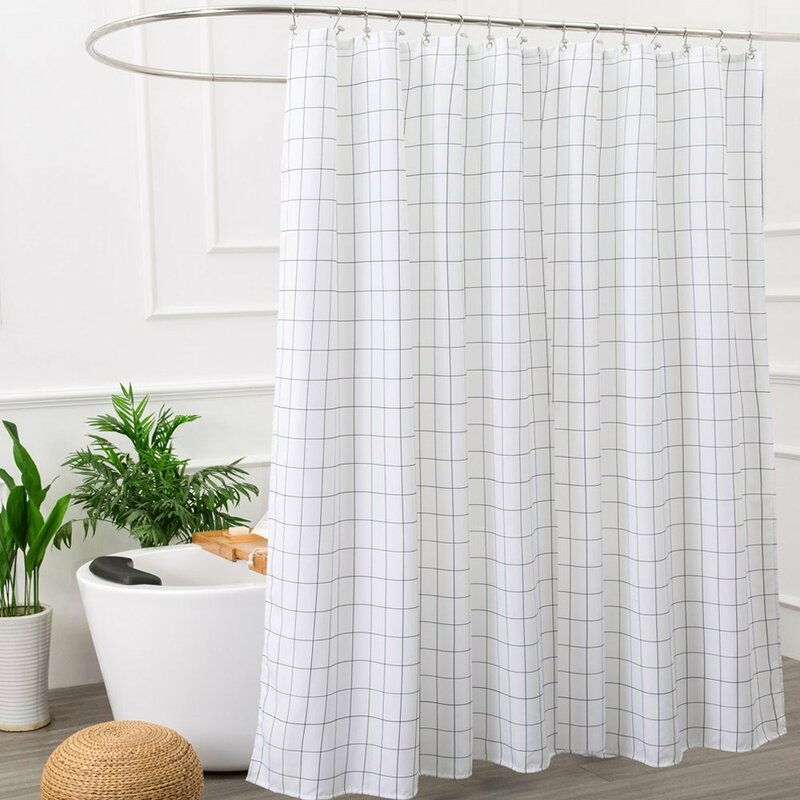 A simply patterned, mildew resistant shower curtain looks clean and bright and matches with just about anything. One of the easiest and best things you can do when trying to sell your house is update old fixtures. This is also an easy fix when you move into a new home. 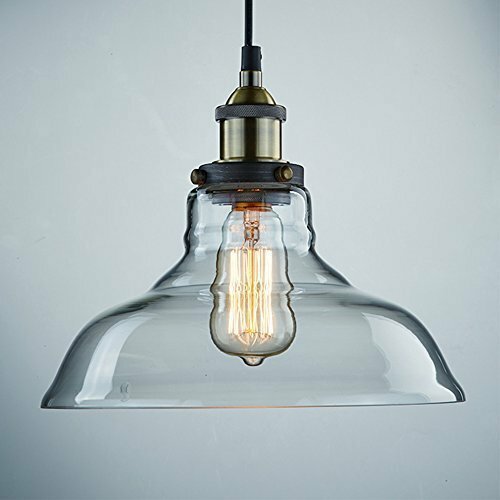 Update old ceiling fixtures with these vintage-style pendant lights. They instantly make a room feel trendy. If you don’t want to deal with the hassle of install new light fixtures you can still bring new life to your lights. 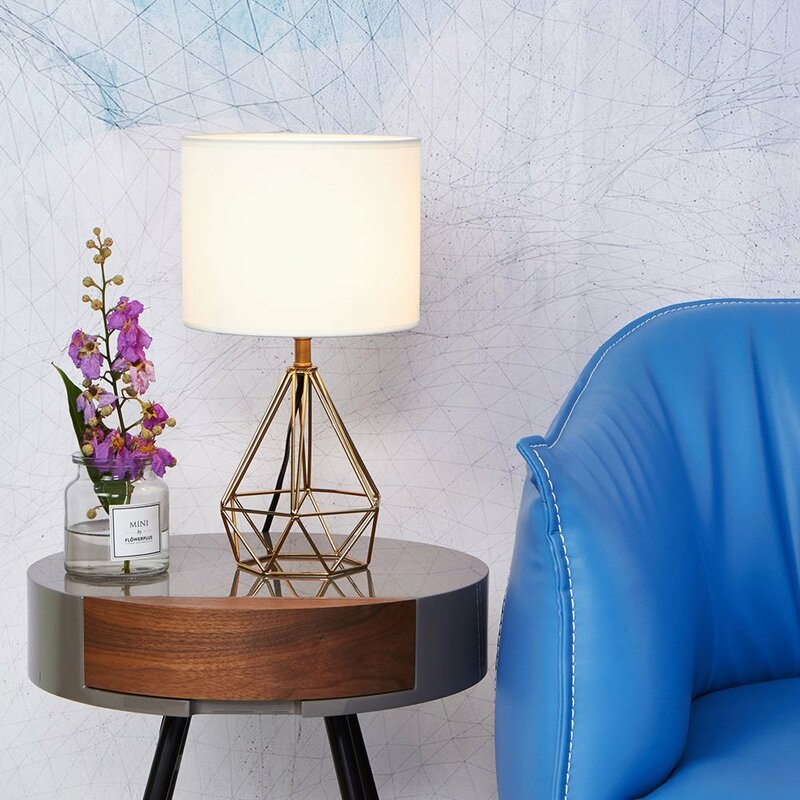 This geometric based lamp comes in gold or black and brings a modern touch of style with it. Need a place to put all your stylish new decor? 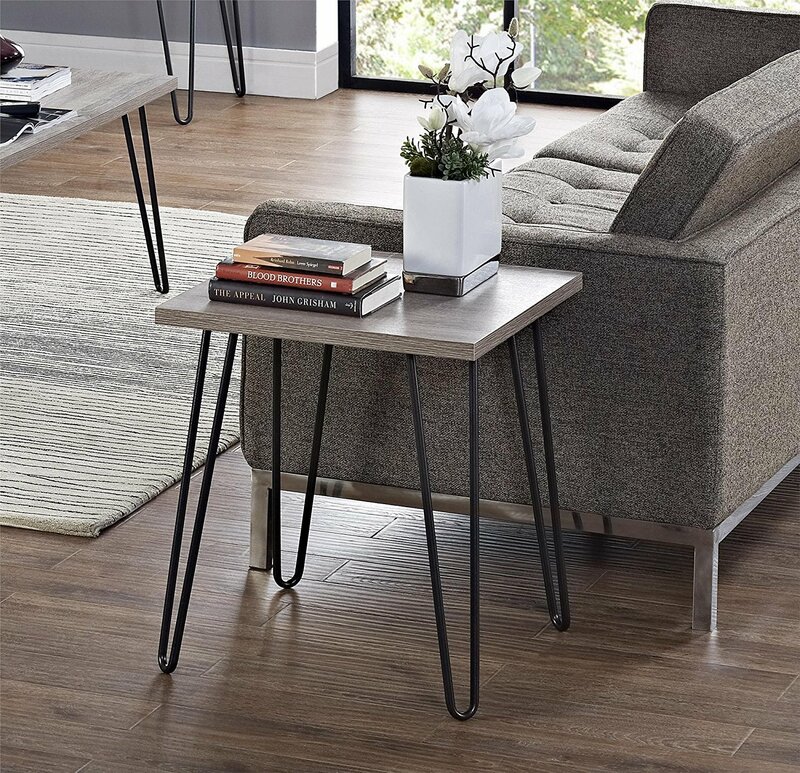 This weathered oak retro table is stylish but unassuming. A common staging tip is to get some fresh cut flowers for your home before showings and open houses. 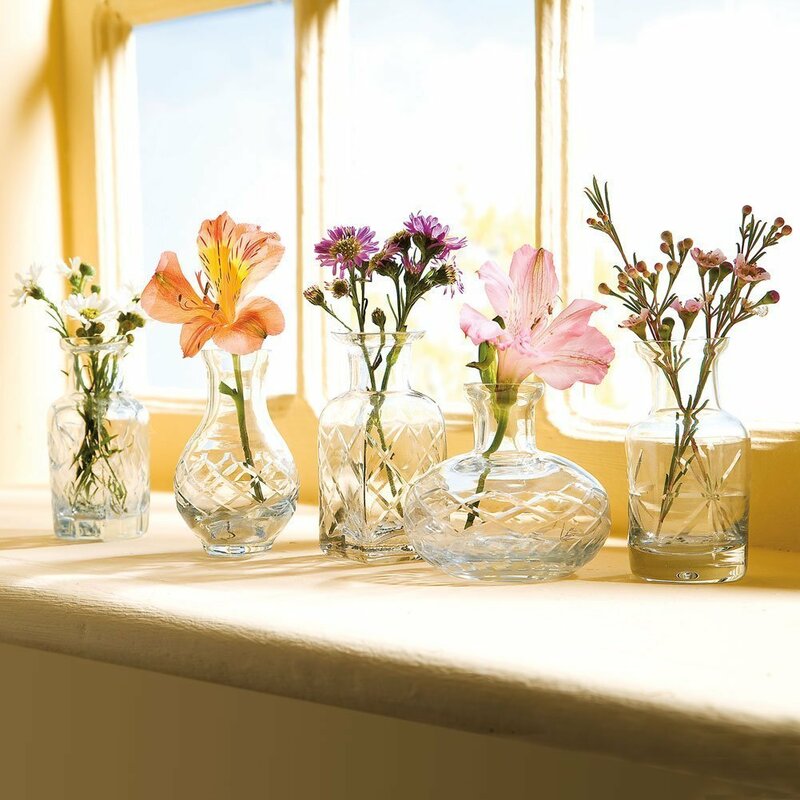 This affordable vase set comes in clear or in colors, depending on your preference. 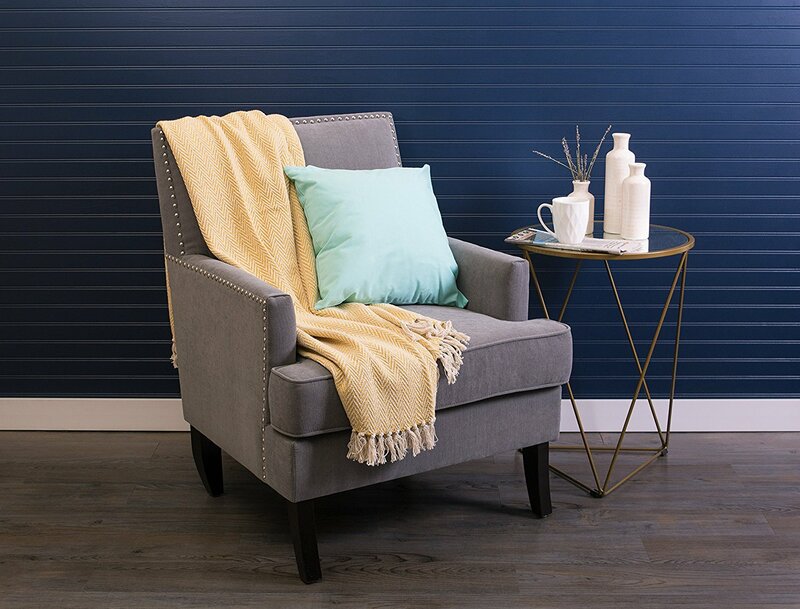 They make it easy to bring color and comfort into your space. Counting down the minutes till you’re all unpacked or until you’ve have sold your house? 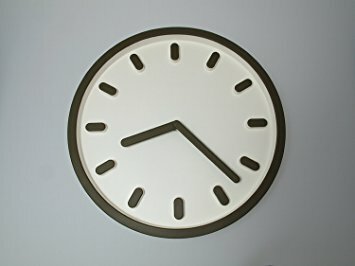 Keep track of the time with this minimalistic and modern wall clock. Mirrors are a popular decoration in many homes - they can make a space feel bigger and more polished. 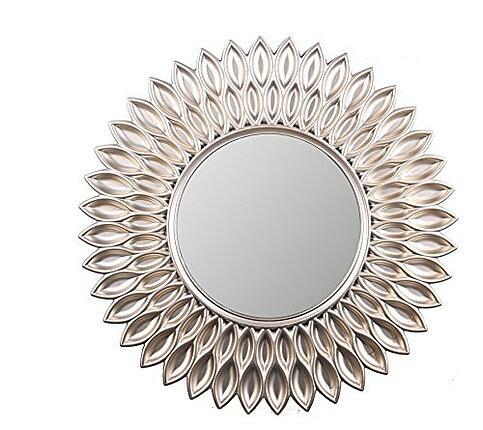 This classy sunflower style mirror makes for an eye-catching accent in any home. 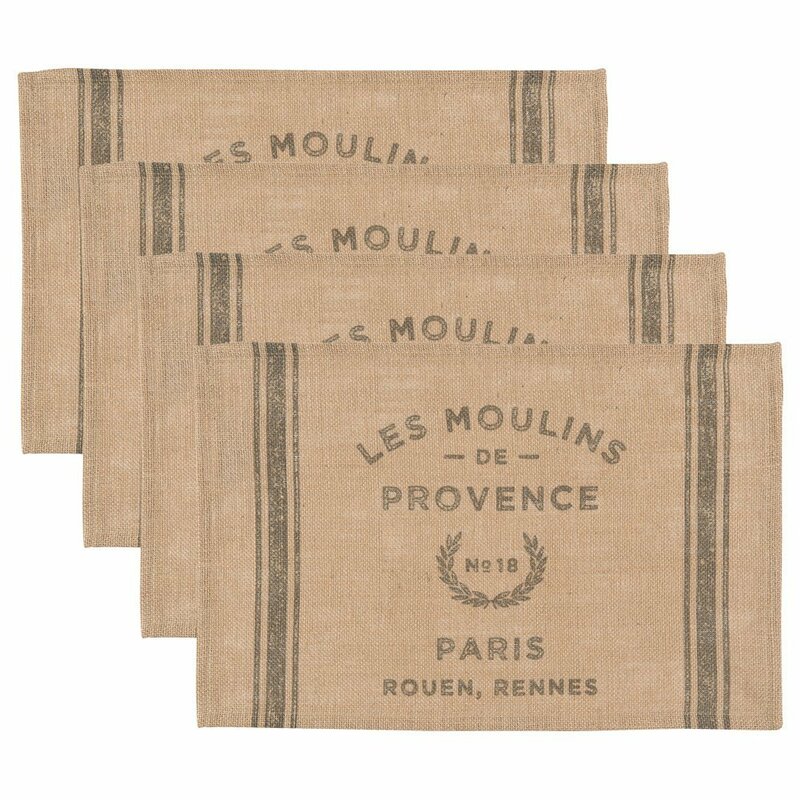 Set the scene for dinner guests or potential buyers alike with this set of rustic, parisian inspired placemats. 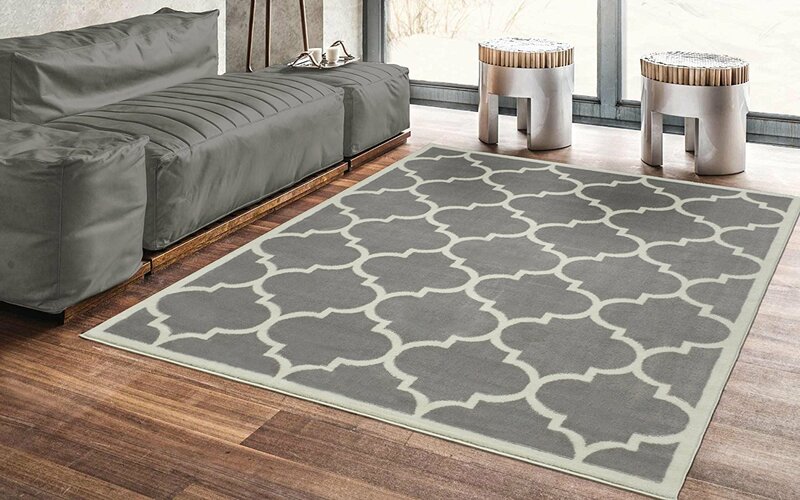 A simple rug can change a space entirely. A Trellis pattern in neutral colors can work in just about any room you choose. Well, we’ve given you your shopping list, now go! If you need more tips about staging your home to sell, we got you. Or, if you’re interested in reading up on a slightly more serious Amazon topic, check out our blog post about how Amazon’s HQ2 will affect housing.